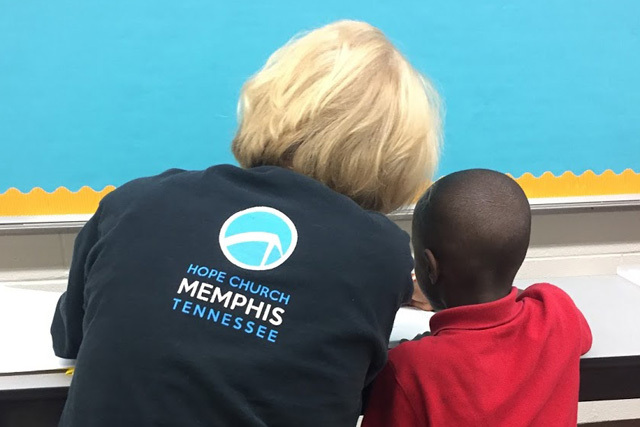 Nearly 70% of all third grade students in Memphis’ lowest performing schools do not read at a third-grade reading level. If a child is not reading on grade level by third grade, there is a good chance they will not catch up. 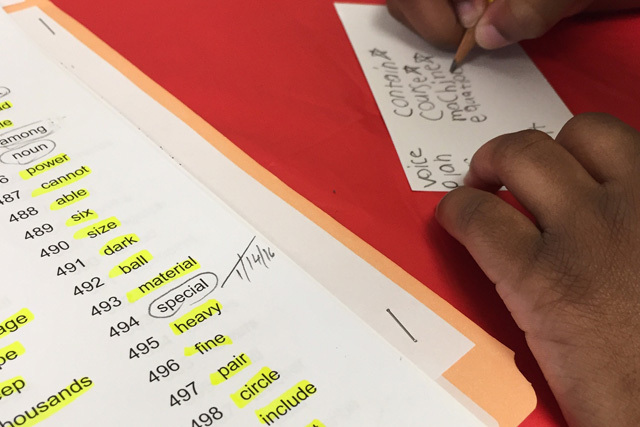 In an effort to help improve literacy rates in Memphis, Hope partners with Team Read and Shelby County Schools to work with 2nd graders to improve their reading skills. We're excited to partnet with Arise2Read this school year to help lower that 70% statistic and get students reading at grade level! What does Team Read look like? No prior experience required - just a willing and encouraging spirit! Who are our school partners this year? We are currently seeking new and returning volunteers to partner with us for the upcoming school year. No prior experience is required for you to join us, but the Shelby County Department of Education does require all new volunteers to attend a training session with the school board and to submit to a background check and fingerprinting. All returning volunteers are required to attend a reorientation and must complete the renewal process with Shelby County Schools each year. Registration for your choice of school, day and time will be made available in September of each school year. If you are interested in volunteering with Team Read, please email Team Read Coordinator, Jennifer Bailey.